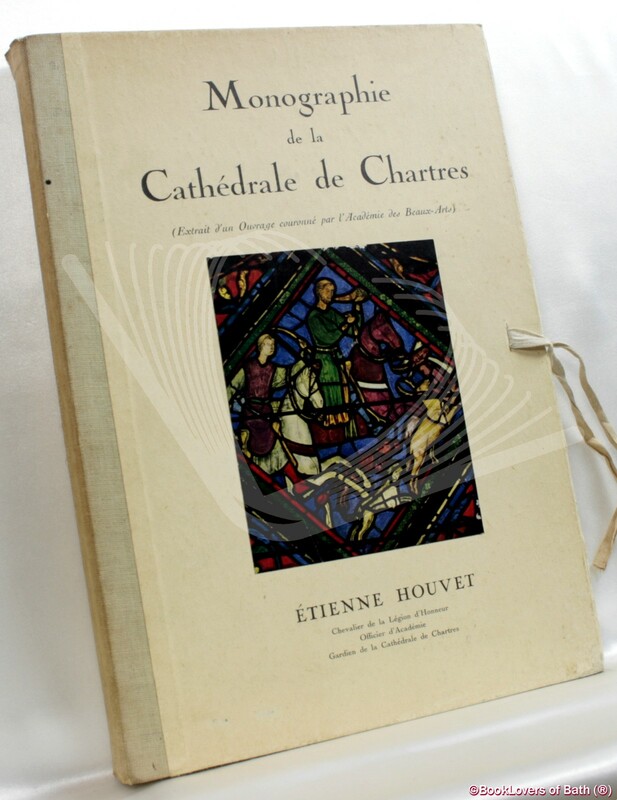 Chartres: E. Houvet, 1930, Hardback. Condition: Good. Boards and spine a little faded. Loose bound, tied boards, leaves are slightly edgeworn if bright. 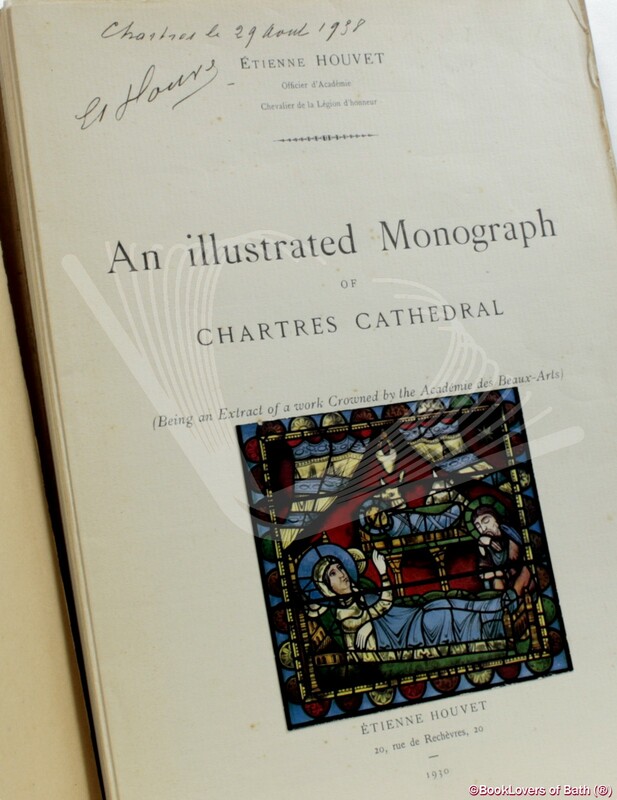 Size: 11¼" x 8". 33 pages.